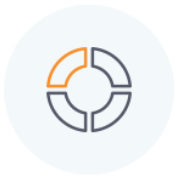 Oxipay lets you spread the cost of your purchases over four easy fornightly payments*, making buying what you want right now that much easier. Paying has never been easier, simply choose Oxipay at checkout and you're all set! Joining Oxipay is fast and free. 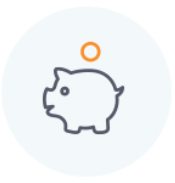 Oxipay lets you pay in 4 fortnighly payments. Get what you want now - your order is shipped! *A late fee of $10 is charged if we do not receive your payment by the due date. Click here for more info. What do i need to use Oxipay? Using Oxipay is easy? For purchases up to $1,000 simply select Oxipay as your payment method at checkout and enter your details. Your Oxipay Account can only have a maximum of five transactions outstanding at any time and the balance must not exceed $1,000. 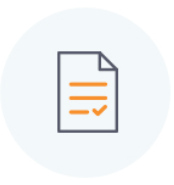 You will be charged your first payment instalment at the time of the purchase and the subsequent three instalment payments fortnightly thereafter. If you fail to make an instalment payment on the due dates, you will be charged a late payment fee of $10. 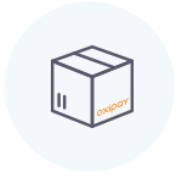 For all Oxipay enquiries visit their FAQ page at oxipay.co.nz. For all other enquiries please call 0800 189 236 or visit oxipay.co.nz.